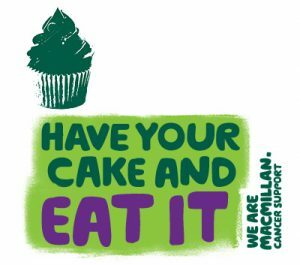 We are delighted to be supporting Macmillan Cancer Support in their World’s Biggest Coffee Morning during our Open Morning on Saturday 30th September 10am-1pm. Everyone is welcome – parents, pupils, family, friends, past pupils and the wider community – so do come along to enjoy a cup of tea, coffee and a few slices of cake! There will be lots of fundraising activities to take part in too. We look forward to welcoming you and raising funds for this very worthwhile charity.